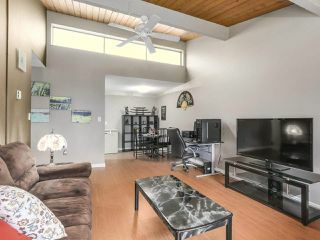 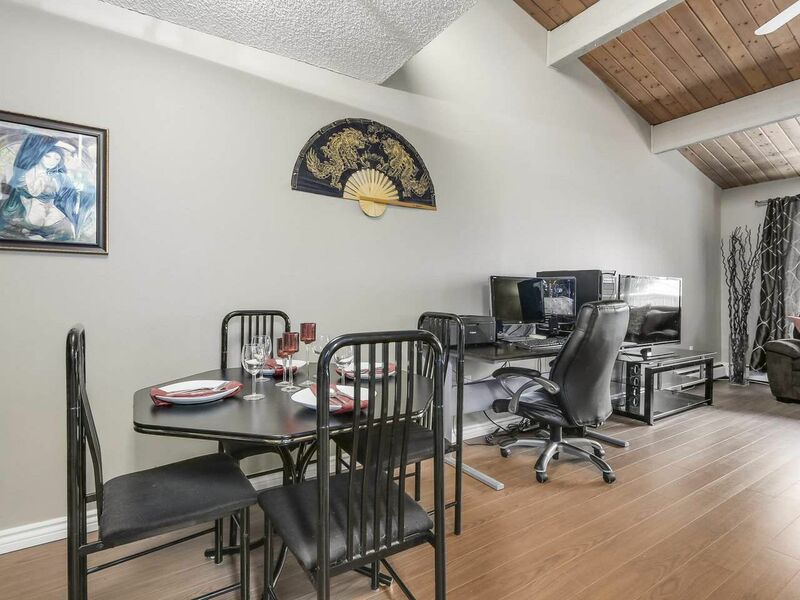 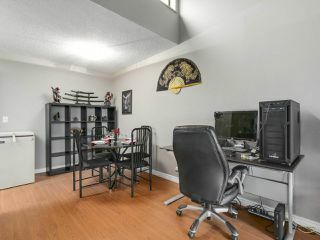 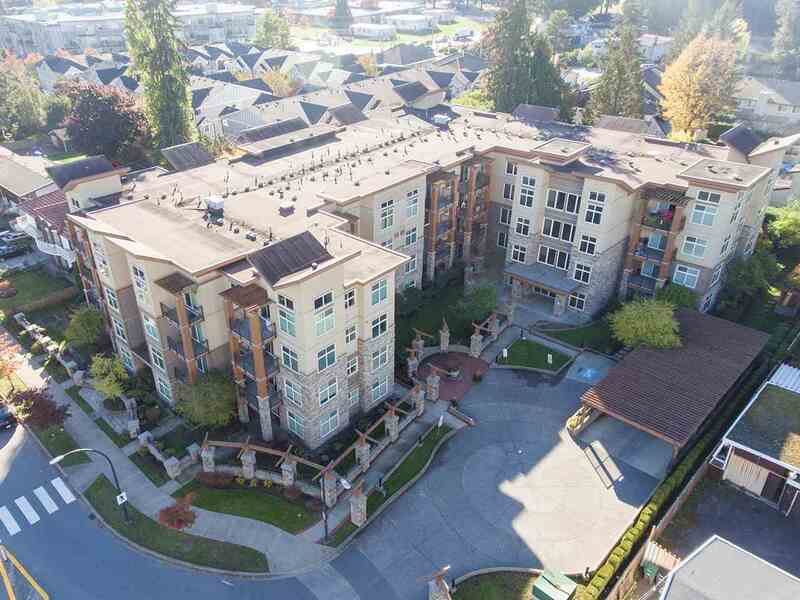 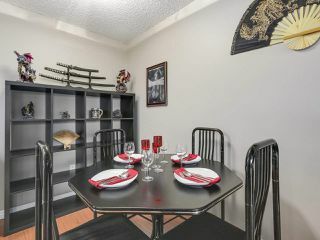 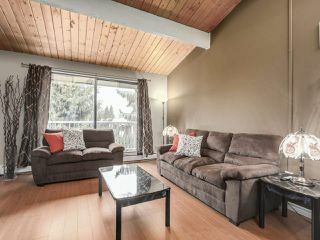 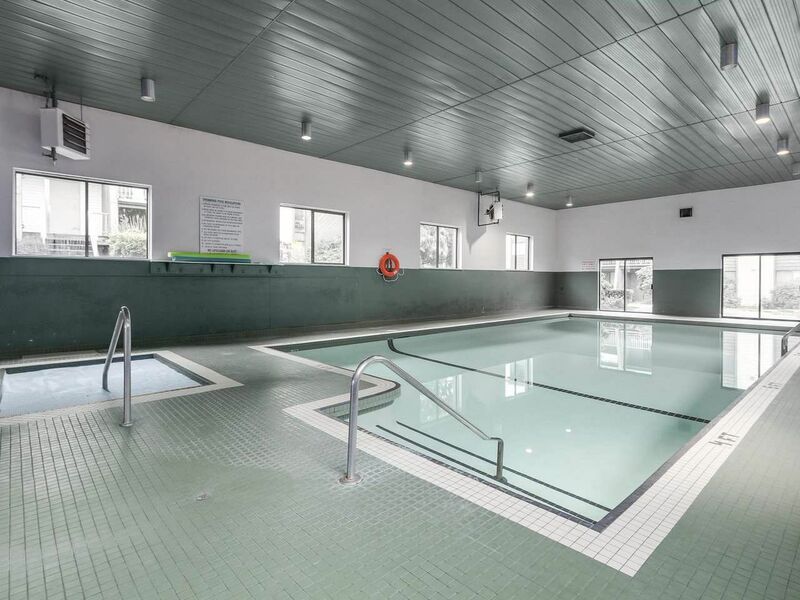 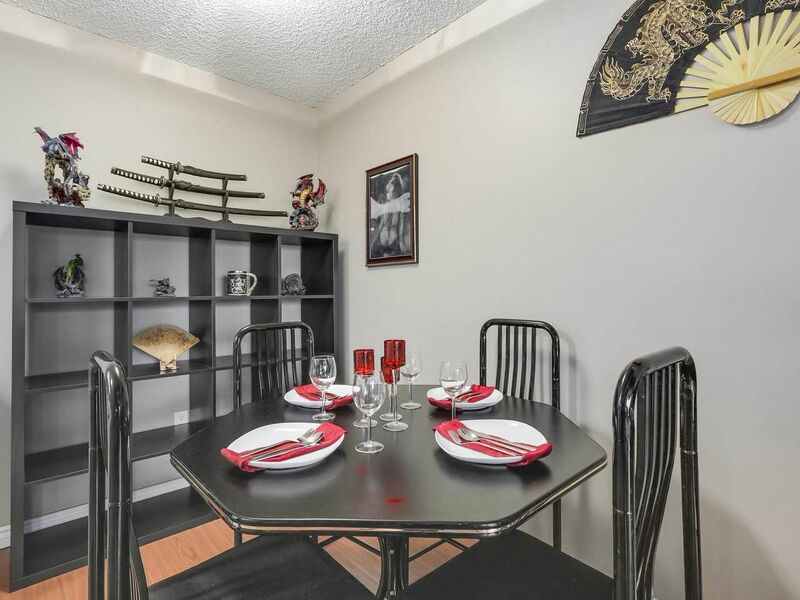 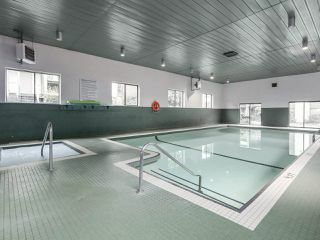 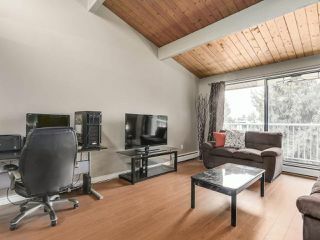 Vaulted ceilings, a fantastic North Burnaby location just steps to transit & Lougheed Mall, indoor pool & hot tub, large park and playground half a block away...this condo has a lot to offer! 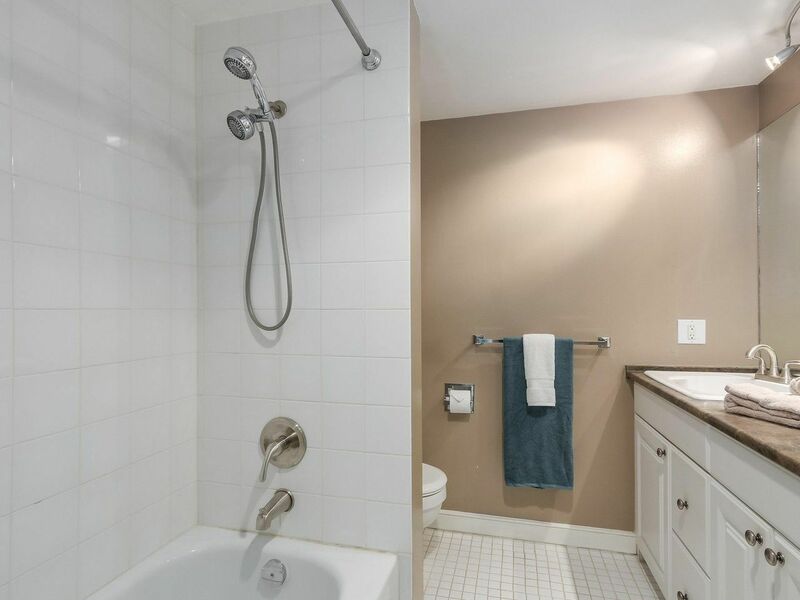 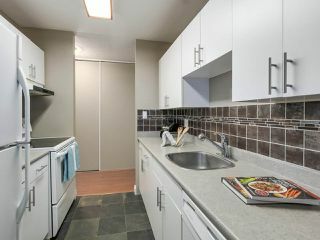 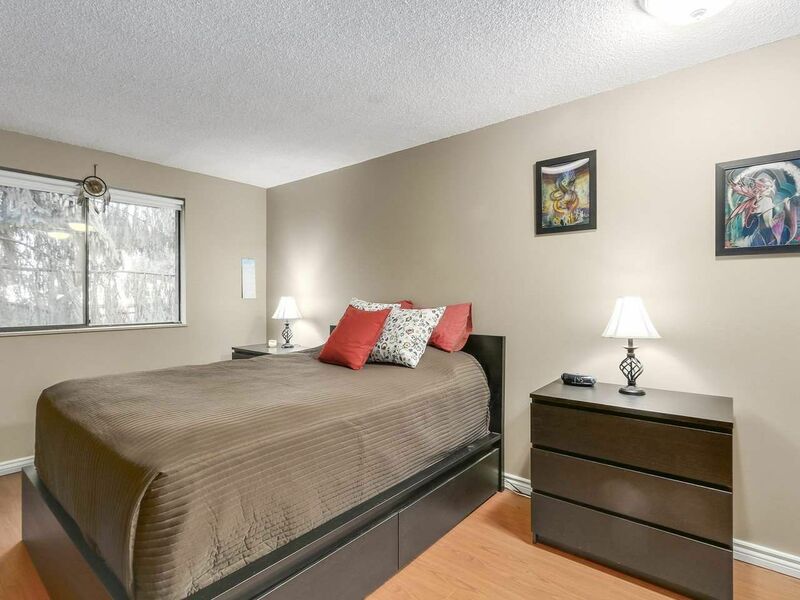 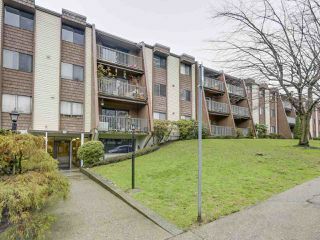 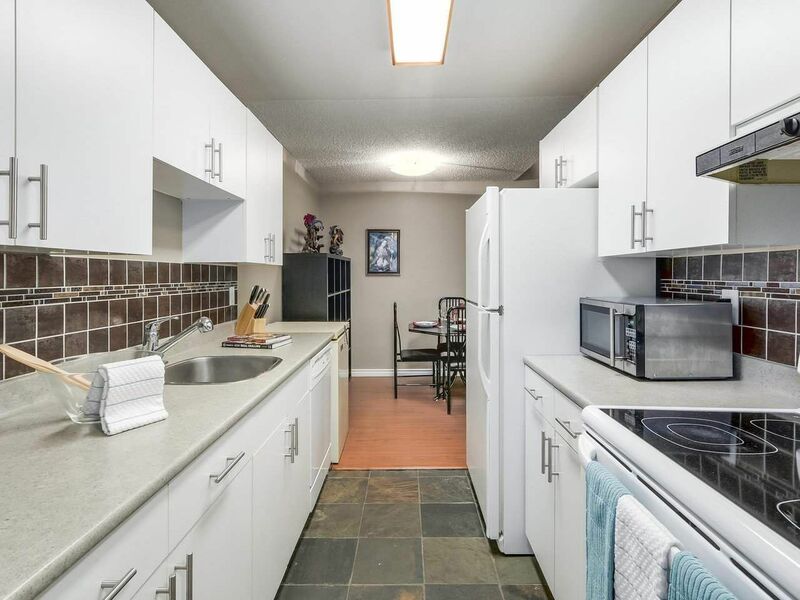 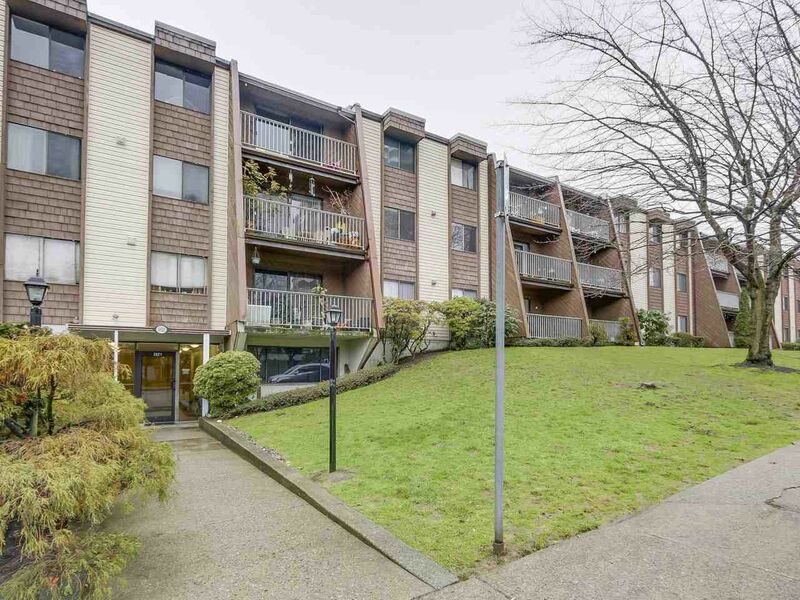 Located on the quiet side of the complex, this spacious top-floor 2 bedroom, 1 bath unit features a functional open layout, in-suite laundry, laminate flooring, slate kitchen tile, and a large master bedroom. 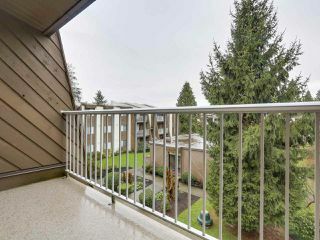 Your west-facing balcony looks out onto the treed inner courtyard and enjoys lots of afternoon sun. Includes 1 parking stall and 1 storage locker. SNEAK PREVIEW JAN 18, 5-7PM. 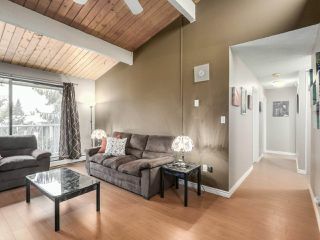 OPEN HOUSE JAN 20-21, 2-4PM.